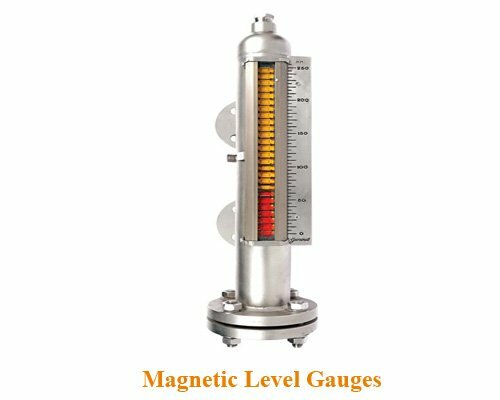 Magnetostrictive Level Sensor Manufacturers: Manufactured at New Mumbai plant, General level gauges are proven in worldwide industries – largest chemical, petrochemical, oil and gas, refineries, fertilizers, metal and food, beverages, cement, pharma and OEM clients. 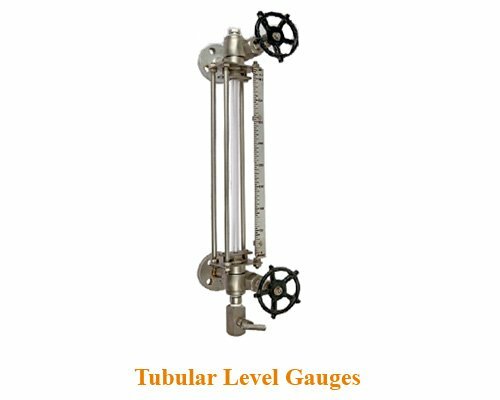 Designed in accordance with ANSI, DIN, JIS and various other international standards, General offers tailor-made level gauges from forged bodies machined in special technology VMC machines, ensuring high strength and longer process life cycles. 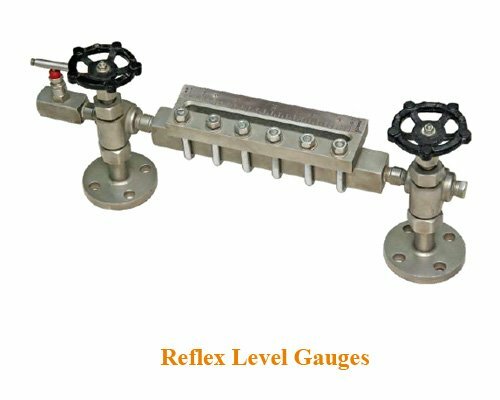 Based on process parameters, various models and combination of design suitable from cryogenic applications to high pressure and high temperature available. 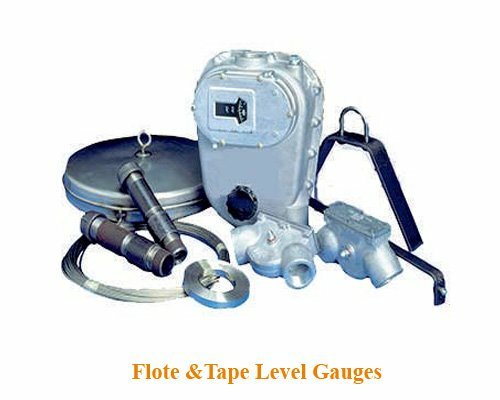 Type : Reflex Level Gauges, Transparent Level Gauges, Tubular Level Gauges, Magnetic Level Gauges, Magnetic Level Gauge with Switch, Magnetic Level Gauge with integrated level transmitter, Chambers for Guided wave radar, Float and Tape Level Gauges, Float and Board Level Gauges, etc. Material: CS to A105, SS304, SS316, SS304L, SS316L, Polypropylene (PP), Monel, Titanium, Inconel 600, Hatelloy C, others on request.